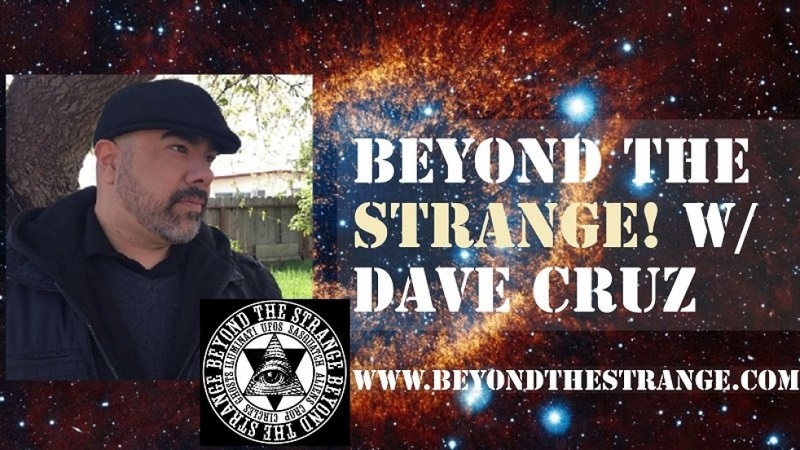 Beyond The Strange is not your typical Podcast. This is the radio program for you, the listener. We listen to your stories and experiences. 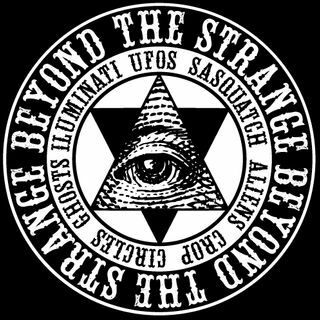 Visit beyondthestrange.com for more information. Going way back to my days as a youth, I remember hearing strange stories and Urban legends from family and friends only to see some of them talked about on shows like In Search Of.. That's Incredible! and Ripley's Believe it or Not! Now some 30 yrs later with the help of Internet Radio and Podcast, ... See More we re-visit the Strange and Paranormal once again!